3 most ridiculous myths of caffeine! Scientists have debunked the myths about caffeine that still people believe. The study of the properties of caffeine and its effects on the body and human health scientists have spent a lot of years. But with every new research results, the experts voiced new facts about caffeine, which change the society’s attitude towards drink, which it is. 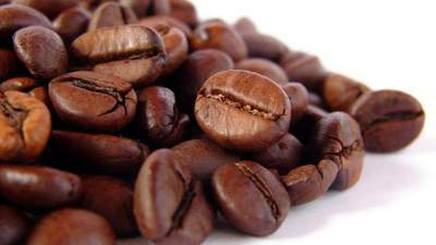 Actually, we are talking about coffee, it contains higher amount of caffeine than any other drink or dish.